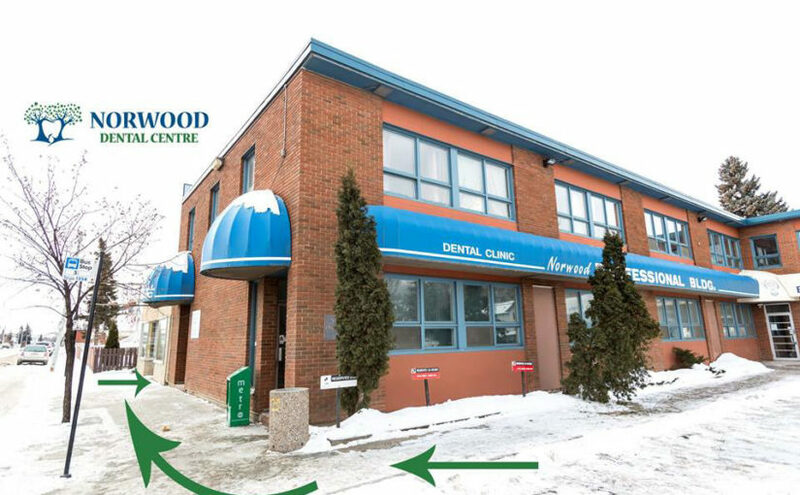 So Where *Is* Norwood Dental Centre? We are located at 11660 95 Street, Edmonton. We are accessible. There is FREE patient parking in front of the building and Edmonton Transit Bus Stop 1258 is located right outside our front door.